Heading online for a mortgage is now common practice. 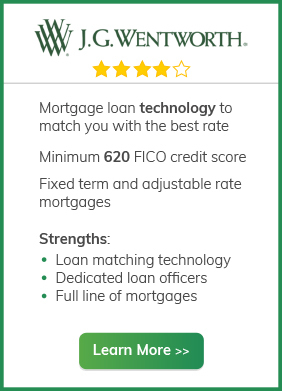 Online lenders have introduced convenience and automation to mortgage lending – allowing potential homeowners to apply in minutes, compare rates at a glance, shop around with ease and most importantly, save money. 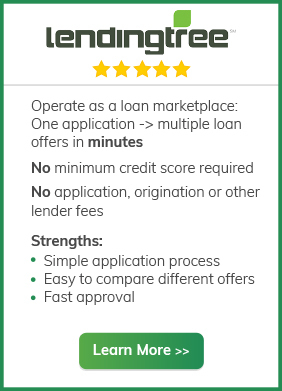 We compare the top two online lenders, LendingTree and J.G. Wentworth,to help you find a mortgage with the best repayment terms, fees, and ease-of-use. 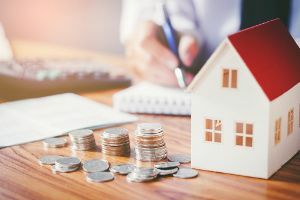 The first thing to note is the difference between the two companies: LendingTree is not an actual money lender, but rather, an online loan marketplace that connects you with a broad network of lenders. When you use LendingTree, you can end up with a loan from North American Savings Bank, or a hundred other lenders. J.G. Wentworth, on the other hand, is an actual company that offers mortgages and home refinancing loans. When you use J.G. Wentworth, you end up with a loan from J.G. Wentworth. There is no required credit score when you use LendingTree; actually, the website has a really helpful credit score page that can help you determine your score and find out what you can do with it. Whatever your credit score is, the LendingTree will connect you with relevant lenders. With LendingTree, the repayment terms of your mortgage will depend on the bank or financial institution you choose. Of course, you can specify your ideal terms and LendingTree can try to find something that fits your requirements. J.G. Wentworth offers both fixed-term mortgages and adjustable-rate mortgages, with different repayment options for each. 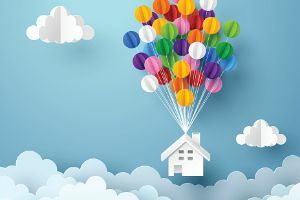 Repayment terms for fixed-rate mortgages range between 15-30 years, and for adjustable-rate mortgages, customers can choose between 5-, 7-, and 10-year options. J.G. Wentworth is also known for creating custom terms depending on the situation of the customer. There is no fee when you use LendingTree to search for mortgage providers. J.G. Wentworth charges an origination fee, which means that you need to pay an up-front fee for the processing of your mortgage application. When compared to other companies, however, J.G. Wentworth’s origination fee is on the lower end of the spectrum. LendingTree’s website is fairly straightforward, though you do need to enter personal information, including your social security number, in order to get mortgage quotes from lenders. You can also easily contact LendingTree customer support for assistance, which is important when shopping for a mortgage. J.G. Wentworth offers a simple online application for mortgages, and customer service representatives are knowledgeable and respond to queries quickly.